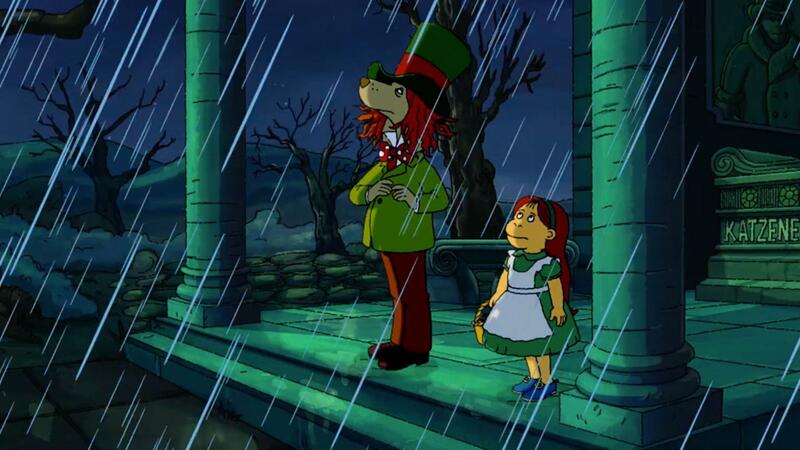 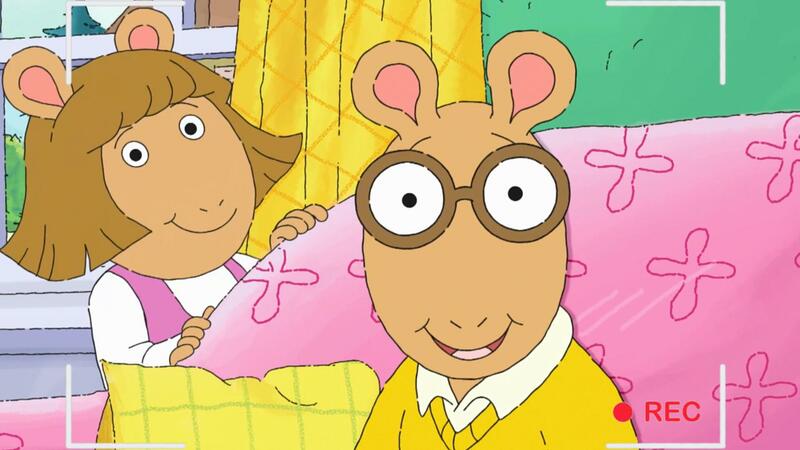 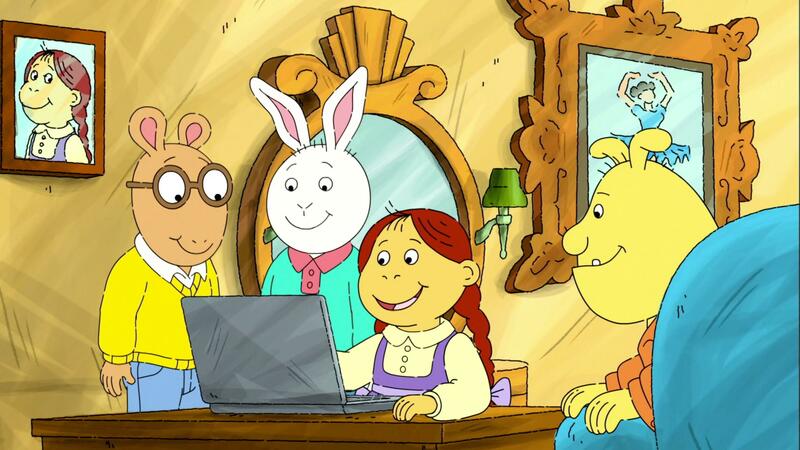 Muffy shows Binky, Buster, and Arthur how she preserves her life's biggest moments. 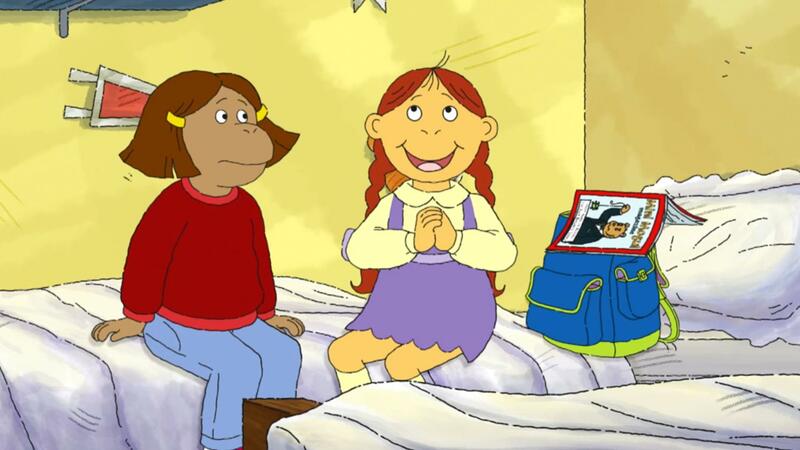 Muffy and Francine stumble upon a brilliant business idea. 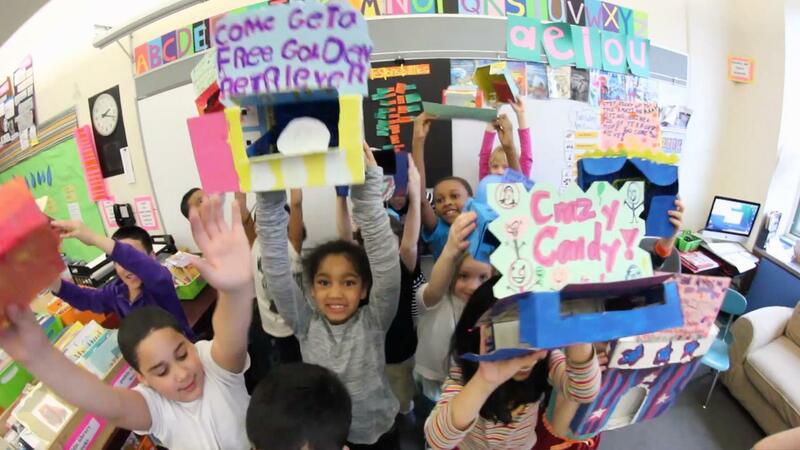 A second grade class designs their own carnival booths. 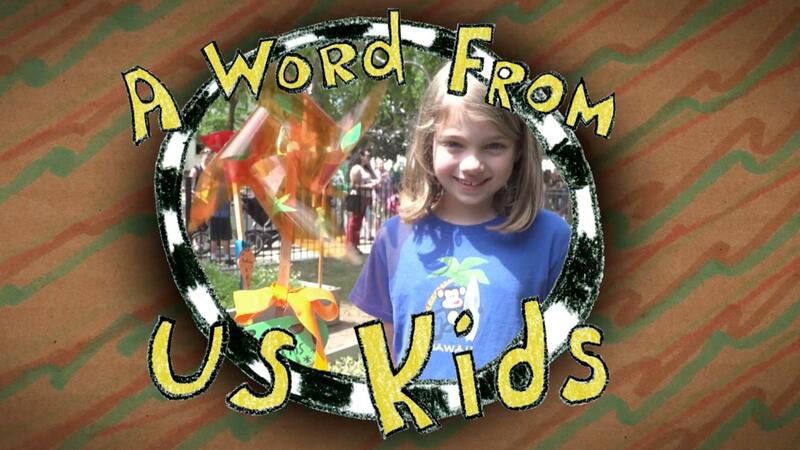 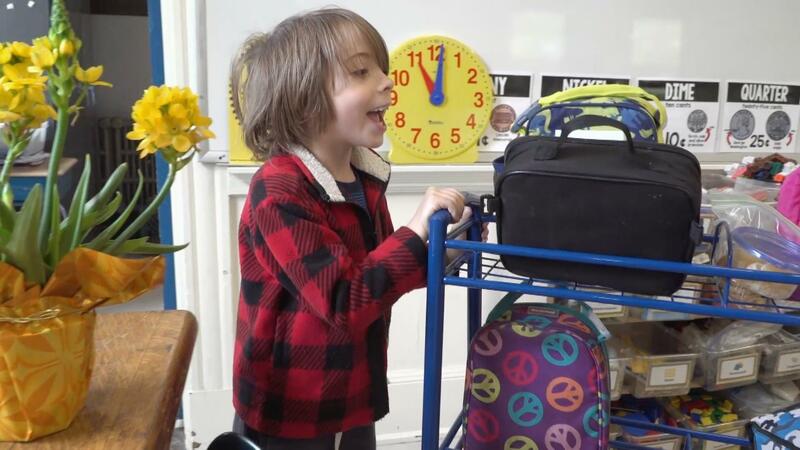 Kids share their important classroom jobs, like hallway monitor, gardener, and messenger. 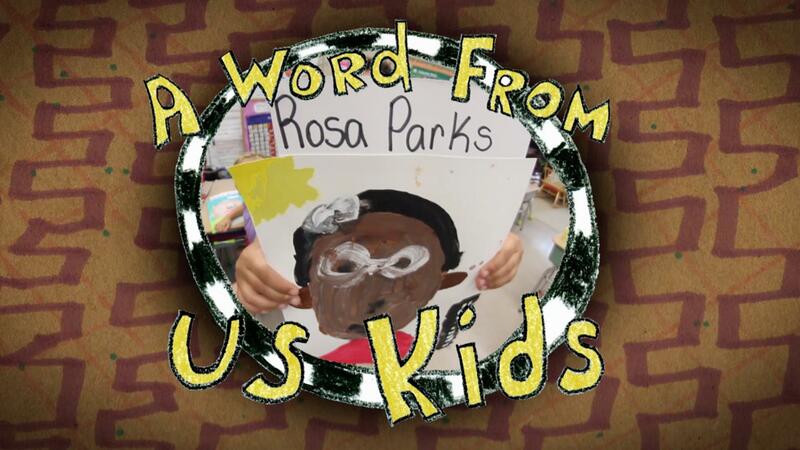 There are so many famous women throughout history, from Rosa Parks to Susan B. Anthony. 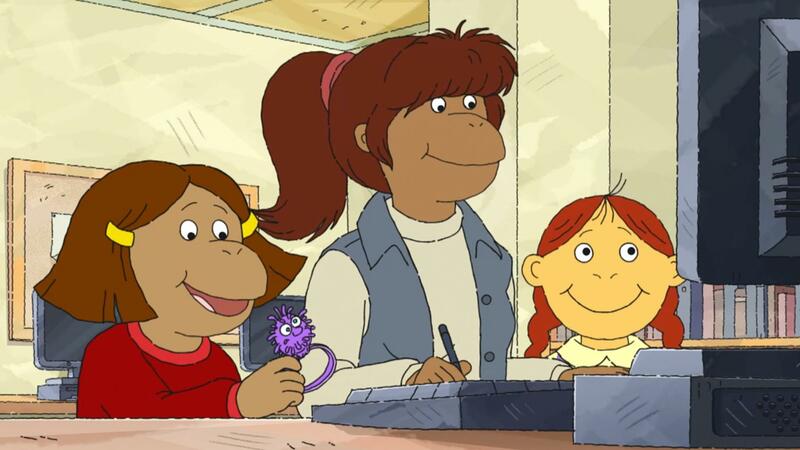 Rowan's second grade class is making something, just like Muffy, Francine and Buster.